TerraFirma is your local expert contractor for all your basement waterproofing needs in King County, WA. 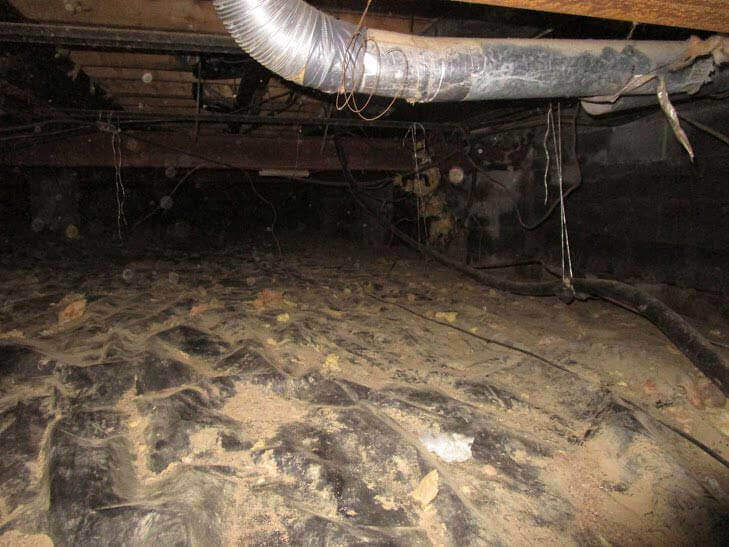 Having a wet, water damaged basement can cause numerous problems in your home including foundation problems and mold. In addition to our basement waterproofing services, we also offer services such as crawl space repair and sump pumps. Since 1995, TerraFirma has been the contractor that Washington can trust to get the job done right the first time. Our team of trained experts use only high quality materials from the best manufacturers in the business so that you can be assured that the products we install in your home will be reliable and long lasting. We want to work with you to find a solution that will best fit both your home and your budget! If you want to get started on your home's basement waterproofing project, call TerraFirma in King County, WA for a free estimate today!